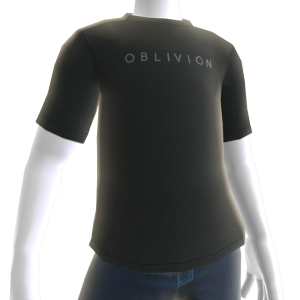 Here is something for you guys in the UK, Australia, Germany, and France. 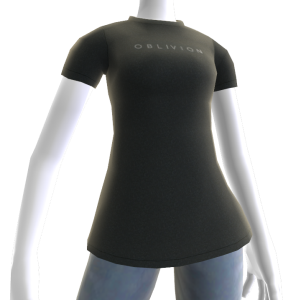 Find the Oblivian Advert on the dashboard and watch the trailer to get your very own Oblivian XBOX Avatar T-Shirt. Let us know if you see it in your country in the comment section down below.